The #FishFamily is strong! Since the beginning of Marlins history, we have seen quite a handful of unforgettable Marlins fans. 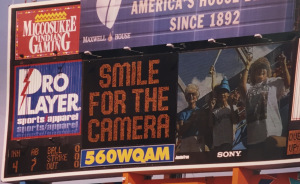 10 – The Golden Girls – It could be a response to one of those “You know you’re a real Marlins fan when…” questions. 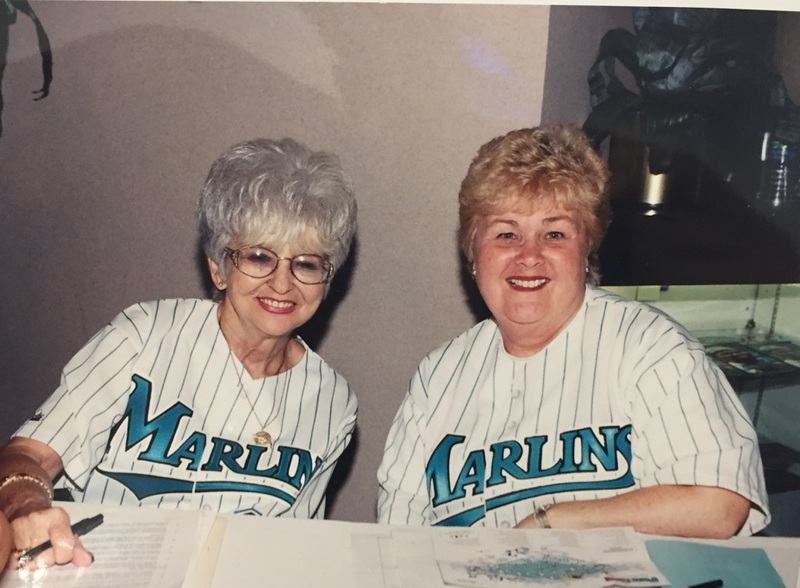 If you got down with Sandy and Rose at Joe Robbie Stadium, you know you’re a real Marlins fan. 9 – Marlins Maniac – Ernie Gorwood would call himself the Marlins Maniac. This Broward County firefighter was famous for his helmet with 20 blinking lights and multi-colored rhinestones, a number 99 jersey covered in patches, as well as a face full of makeup that his wife applied for over an hour and a half before games.